Of Course you could always try to manage your sale, yourself - but most people value the services of an active local agent who spends their days speaking to buyers and sellers - Like you! Choosing your Estate Agent is key to a good Sale . Make the wrong choice and it can literally COST you Thousands! By the way , I hope you enjoyed our last article about maximising the value of your sale where we gave you tips on how to SELL for MORE, FASTER! If not , you can check that out here . So how should you choose which Agent ? Their Marketing abilty - both online and off? Their communication skills - how personable are they? Alba Property know that most of our Sellers are also Buyers - so perhaps one way to check on an Agents performance is to enquire about one of the properties they already have listed . Email them to find out how quickly they respond - Do they answer your query efficiently , providing you with property brochures and home reports? Call them to find out how they deal with telphone enquiries - Do they show an interest in your situation and a genuine desire to help? Arrange a viewing - judge them on their performance - Are they professional , friendly and knowledgeable about the property and the area? Do they make follow up calls? Alba Property are keen to make the Sales Process simple for Sellers and Buyers alike - Watch out for the next in this series of blog posts which are all designed to help you with your next move! Why not Download your FREE copy of our ULTIMATE guide to SELLING your West Lothian property here..
SELL your home for MORE, FASTER ! At Alba Property we believe that it is our attention to detail which makes the difference. As Local property experts we really do make every effort to ensure that all our homes for sale are presented in their best light. However there are many things which you can do to help your sale - Here are 5 Superb tips which will help you get it right . Open up blinds and let the light in! Taking a tooth brush to your tile grout! Make sure internal bins are emptied prior to your viewings too. Don’t forget to wipe down your skirtons and clear away the cobwebs! You may have heard of Home Staging – The best presented homes really do sell the quickest ! And for more! Beautifully present your bedroom to give it a luxurious boutique hotel feel. Show off your Living room and make sure your solid oak flooring isn’t hidden under an old rug. Make sure that any small jobs which need to be taken care of ( perhaps highlighted in your Home Report ) – are already taken care of. We know these kind of tips can be too general – but hopefully they will inspire you to think about what’s right for your home . 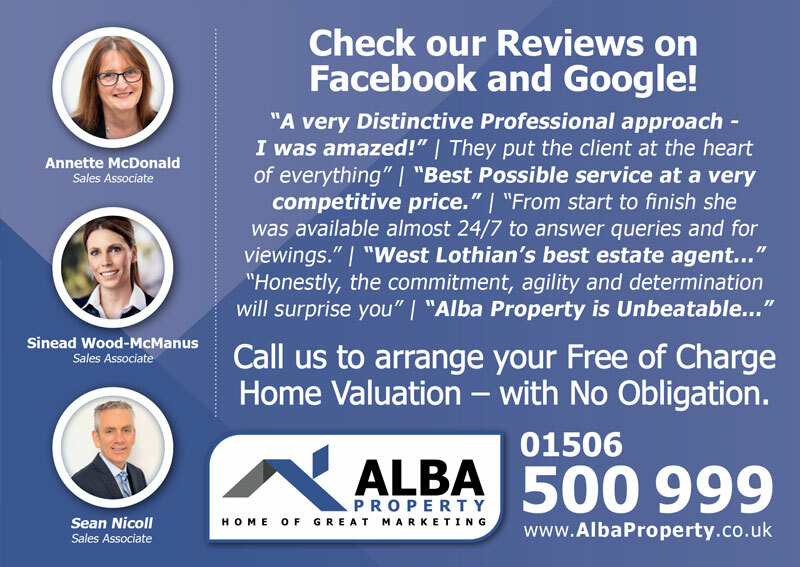 Alba Property SELL beautiful homes throughout West Lothian . If you have any questions about how your home should be presented – Call us to find out more. 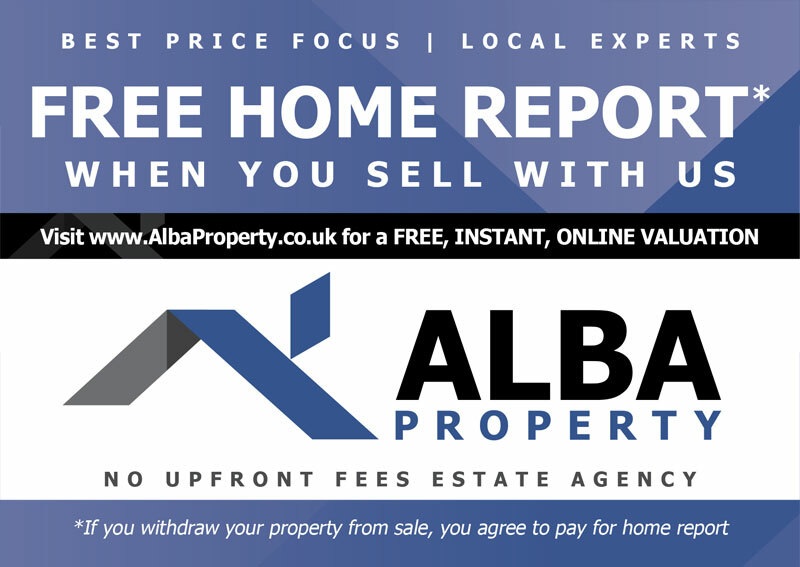 Meantime , why not download our Free Seller’s Guide..
Alba Property - Home Of Great Marketing - certainly have traditional values when it comes to fairness and transparency. Our No Sale Fee Guarantee , with No Tie-in Period and No Exit Fee should re-assure you that we are focussed on SELLING your property. Our Modern Approach means that we advertise on ALL the leading portals such as Rightmove, Zoopla & S1 Homes. We always use high quality photography and brochures with Floorplans. We also supply For Sale boards - and all of this Free of Charge with no obligation. We work hard locally and online to achieve your BEST PRICE. When you start to think about selling your property - its time to talk us ! Check out our mobile friendly website and download our Sellers Guide to find out how we will SELL your property. 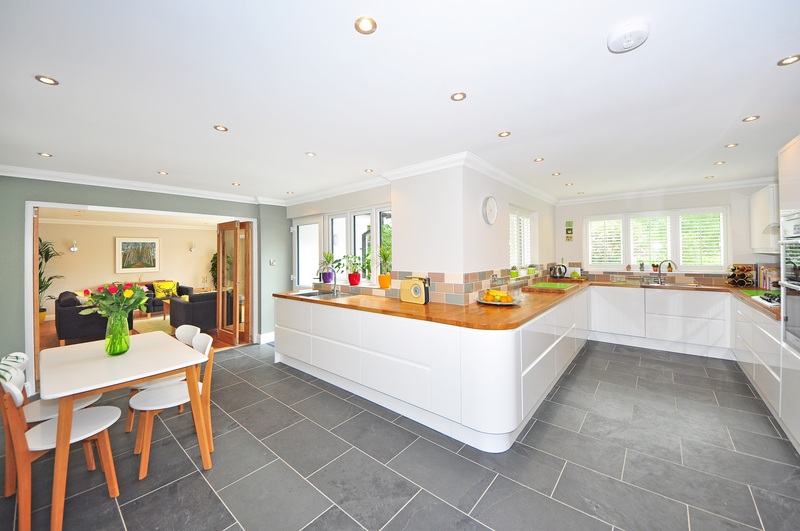 We manage every detail of the sales process on your behalf to make SELLING YOUR HOUSE SIMPLE .. Call us on 01506 500 999 or why not request a NO OBLIGATION VALUATION via our website ? In the aftermath of the EU referendum there are many unanswered questions which may determine the direction of the UK housing market. •Asking prices have been steadily rising across West Lothian over the past 12 Months. •Flats have performed best over the last 12 months with an impressive 19% growth in asking price. IS THE MARKET HOTTING UP? *This graph displays the average time on market for unsold property for sale in West Lothian for each month from June 2015 to June 2016. •Average Time on the Market has been decreasing across all property types. 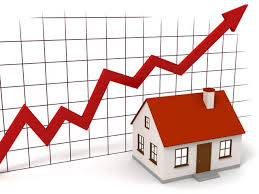 •Semi Detached properties have seen the best improvement with a decrease in Time on the Market of 32%. HOW QUICKLY WILL MY HOUSE SELL? *Selling times for homes in West Lothian represent the actual time taken from a property coming onto market to reaching a sold status as tracked in the Home.co.uk property search. Time to Sell is distinct from Time on Market as only properties that have achieved a sold status are included in the analysis. •Average Selling Time is currently 80 Days. •Properties in the £400k + Bracket take the longest to sell. •Average Time on the Market has been decreasing across all property types over the same time period. •The market may have slowed a little over the past 1-2 weeks pre-vote, perhaps due to a ‘ lets wait and see ‘ attitude felt by both buyers and sellers. •Its probably still to early to determine the long term impact of the result on the local housing market . •However, Buyers are still Making Offers & Sellers are still bringing their properties to market. •The factors which have given us a strong and improving market over the past 12 months – Low interest rates and High employment rates are still with us. •West Lothian’s housing market will continue to thrive!